Leveraging on our extensive market knowledge, we are providing a high quality range of Photoelectric Sensor. 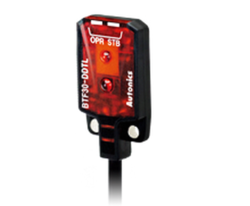 We are highly engaged in trading a premium quality range of Photoelectric Sensor. 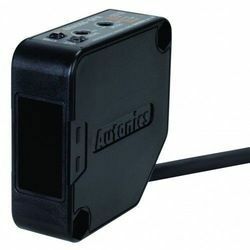 Matching up with the ever increasing requirements of the customers, our company is engaged in providing Autonics Photoelectric Sensor. Our organization is counted among the foremost manufacturers of Photoelectric Sensor Built In Amplifier. Following industry defined standards, these sensors are manufactured using optimum quality raw material that we procure from reliable vendors. Acknowledged for its high performance, greater distance sensing and other attributes, these are widely demanded amidst the clients..